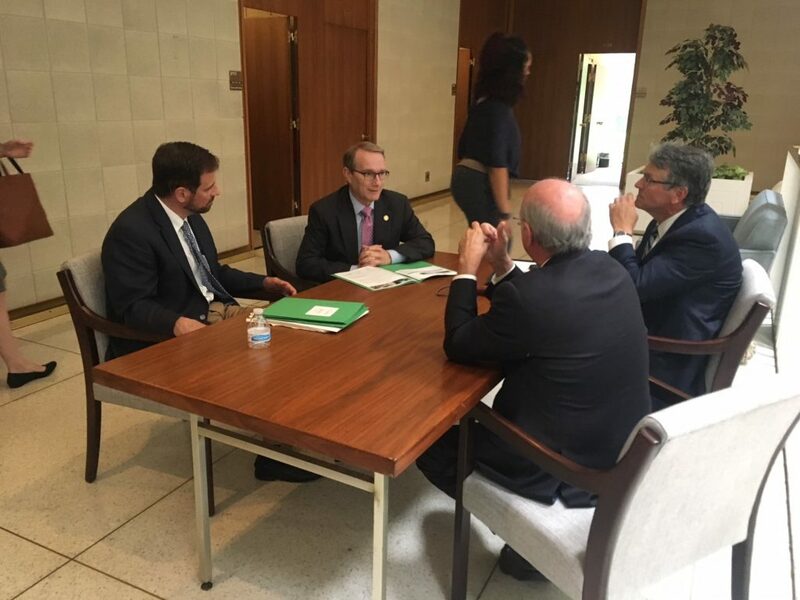 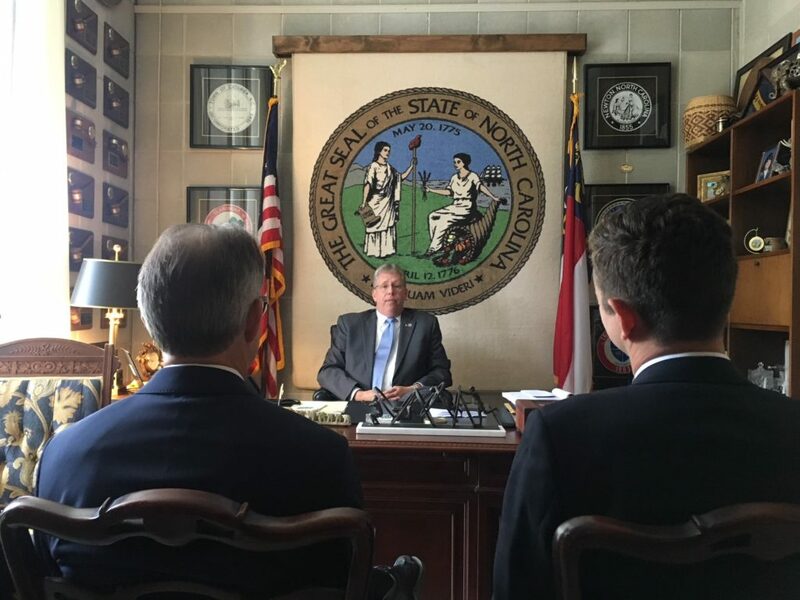 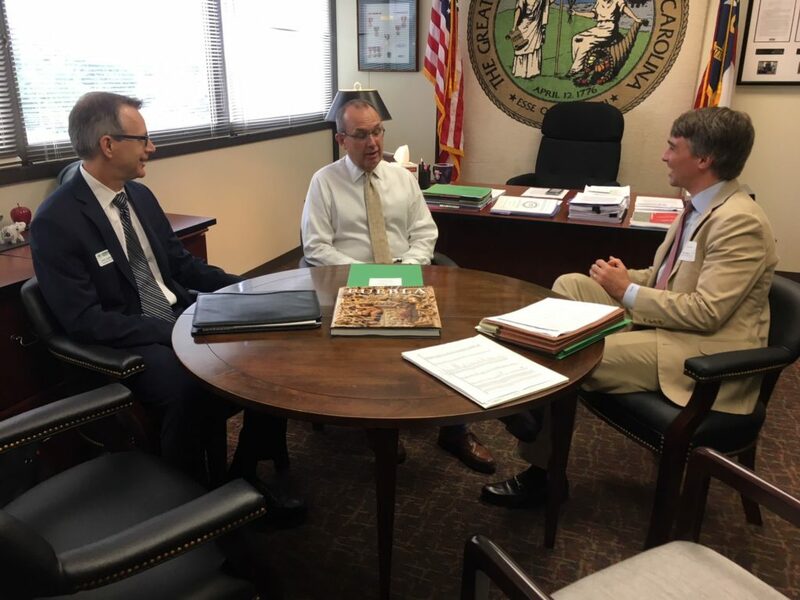 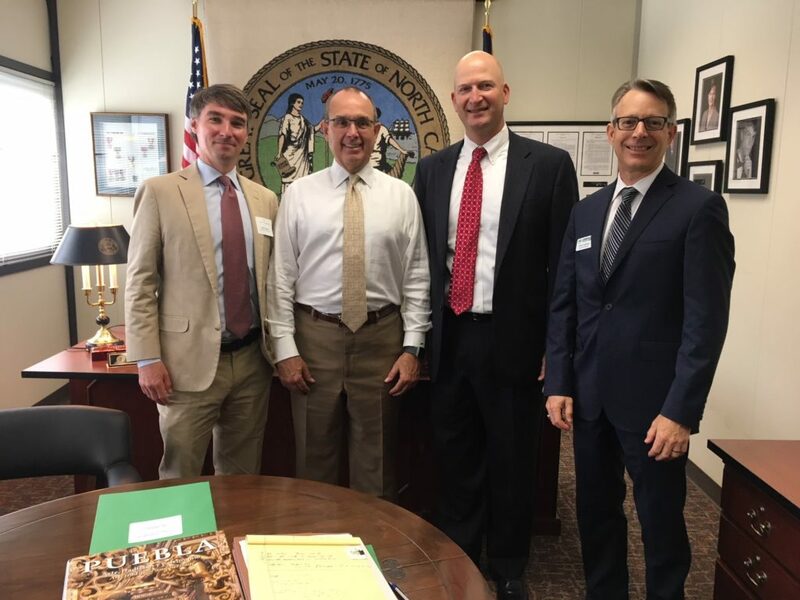 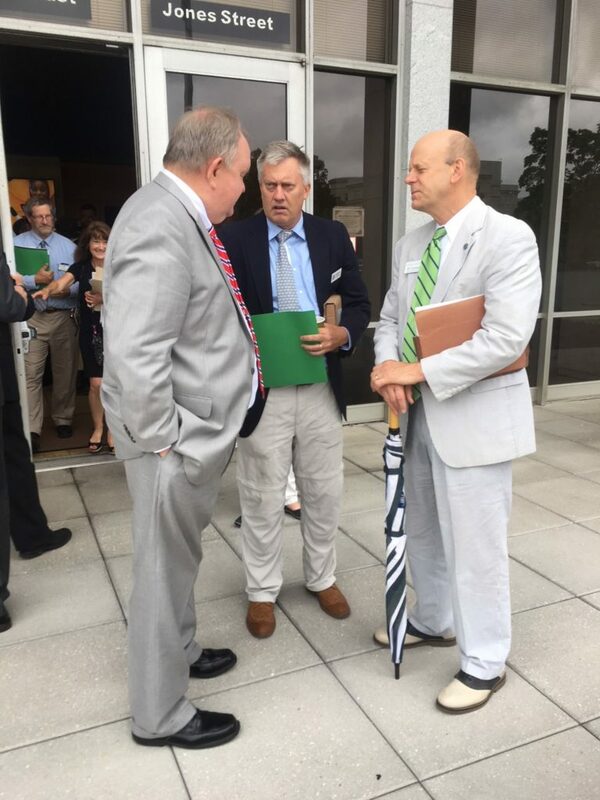 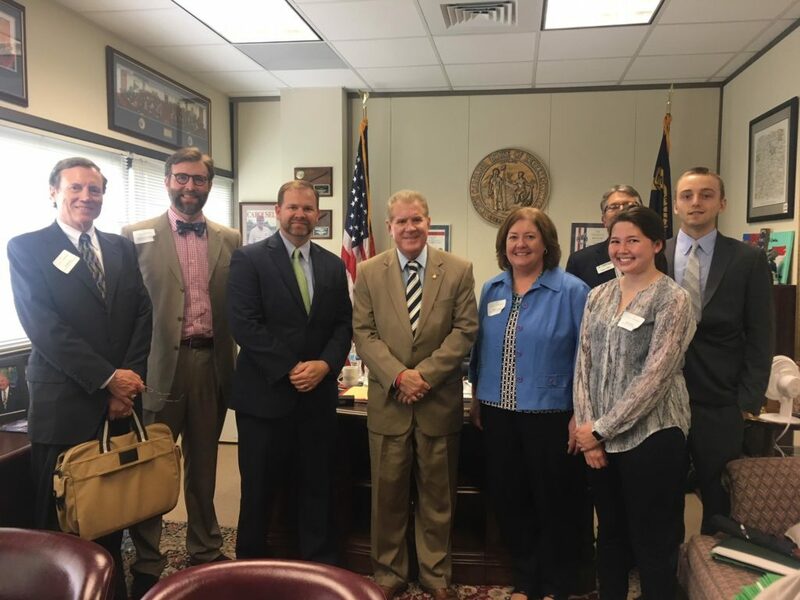 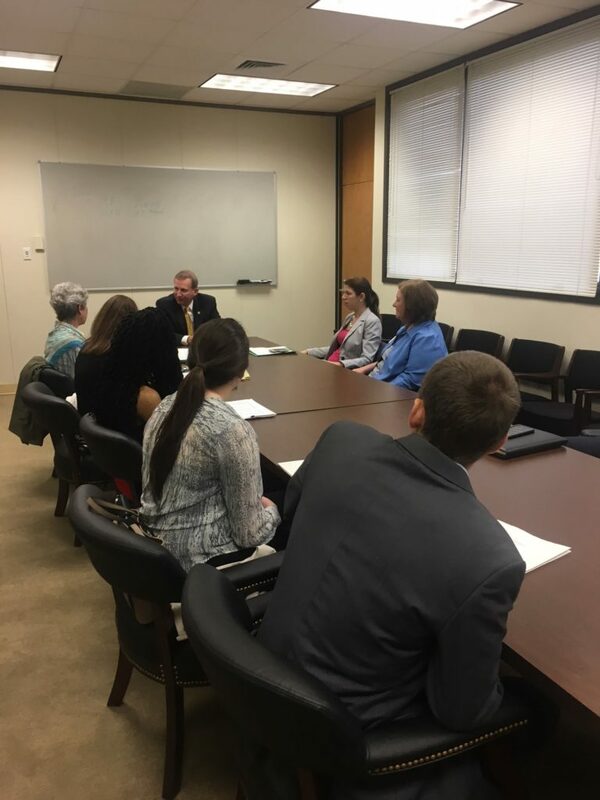 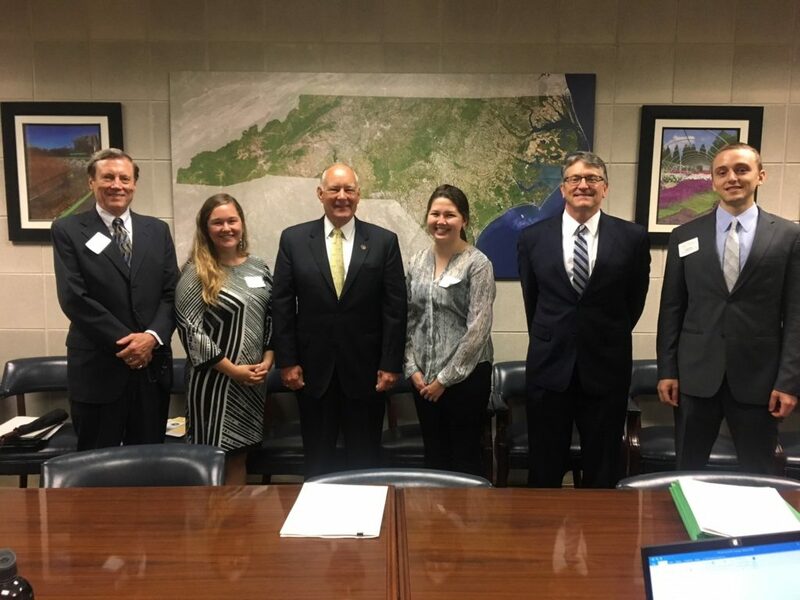 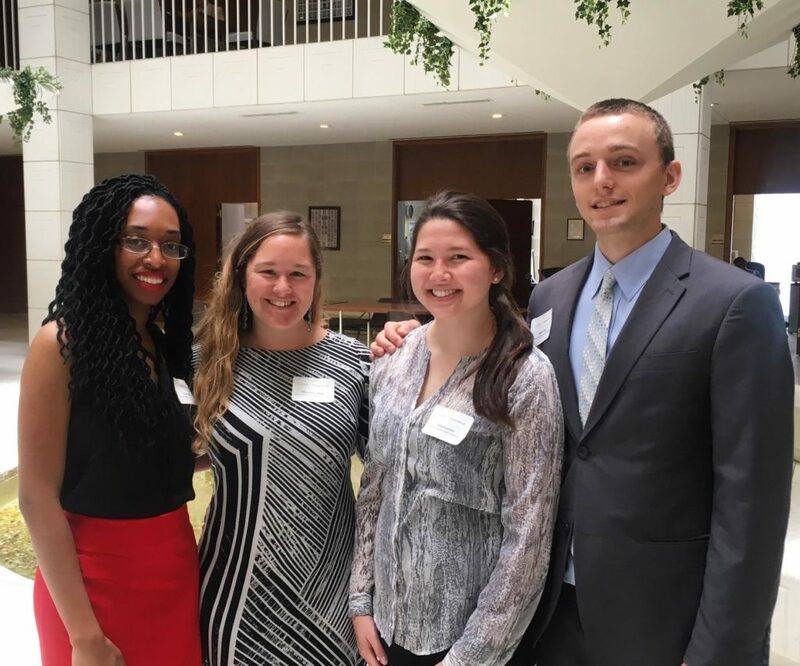 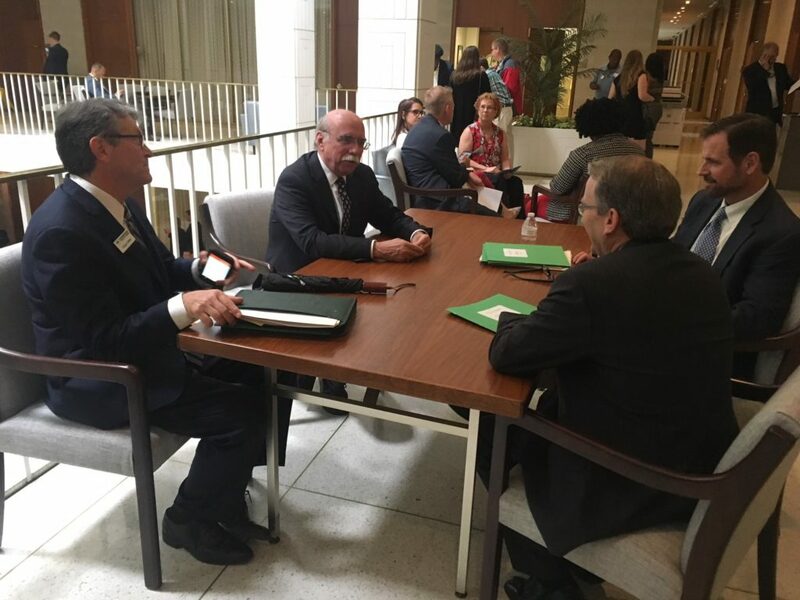 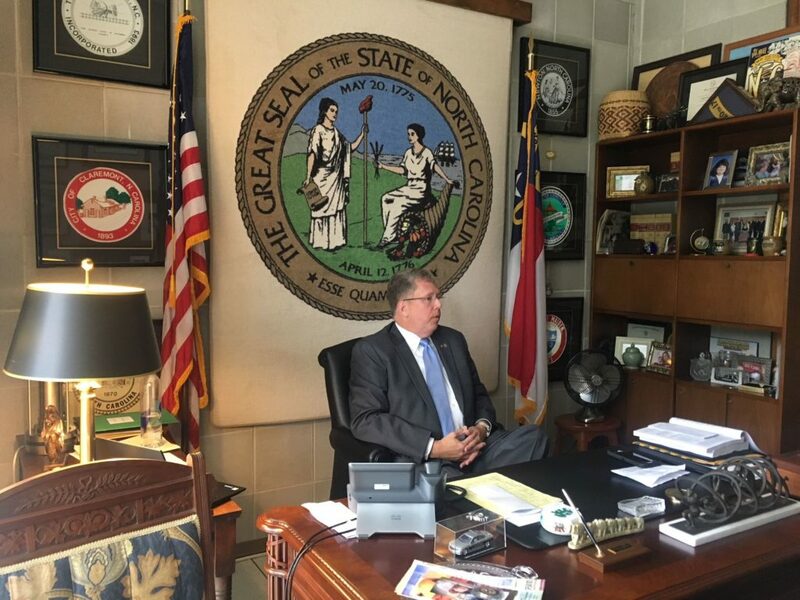 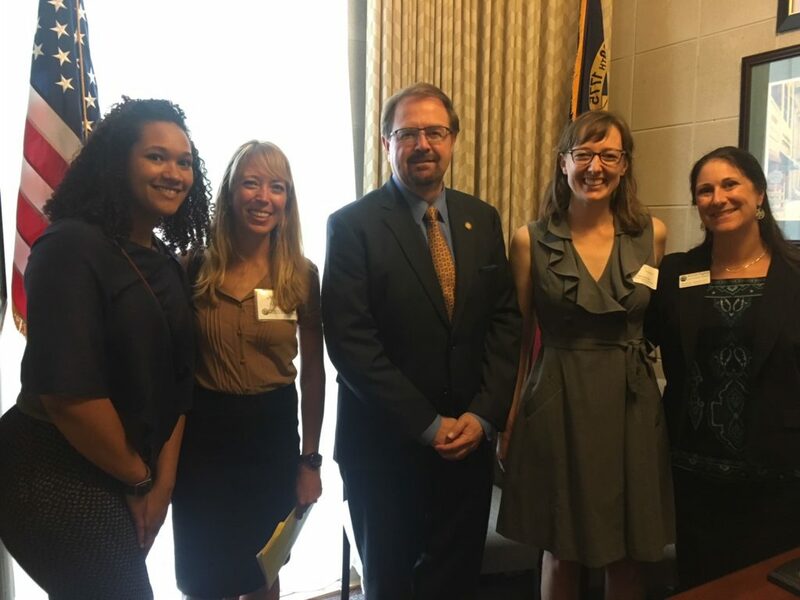 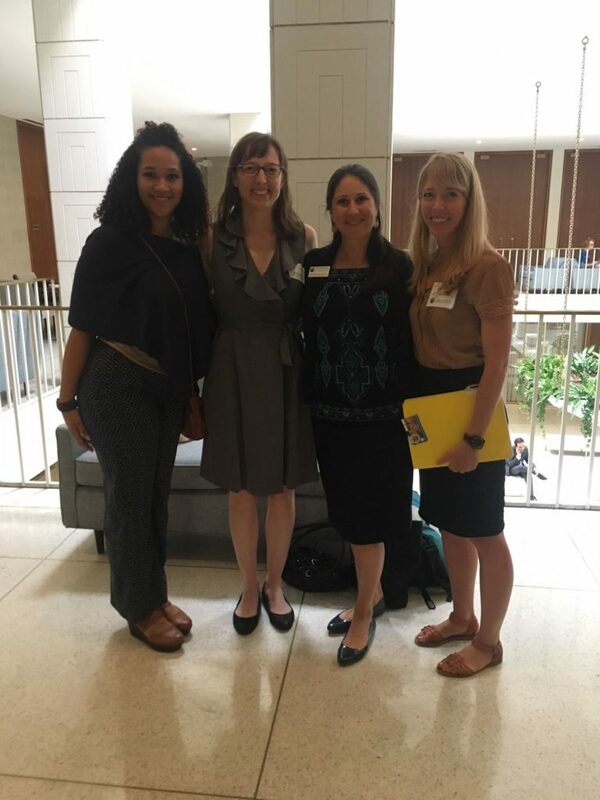 The 2019 Land and Water Conservation Lobby Day will be held at the NC General Assembly on Tuesday, April 16. 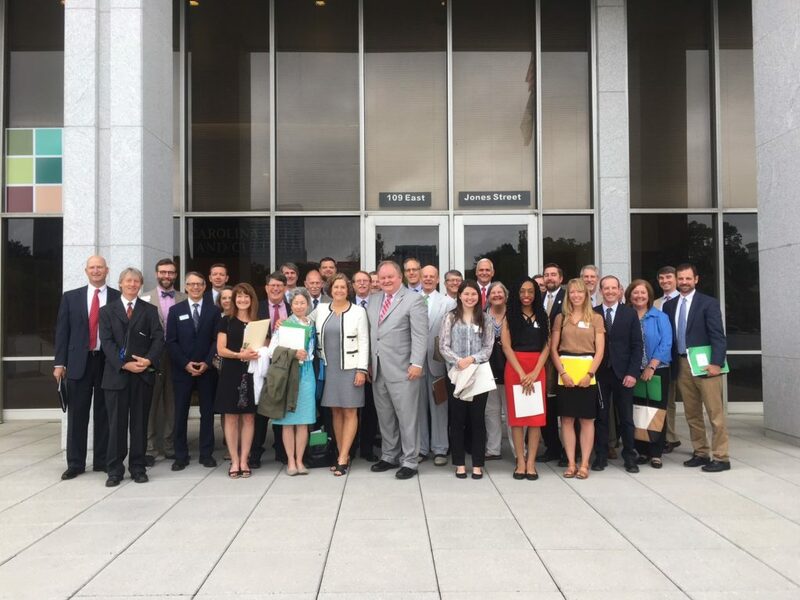 Every year, the Land for Tomorrow Coalition convenes nearly 100 advocates to meet with the state's lawmakers on key issues including increasing funding for the Clean Water Management Trust Fund and the Parks and Recreation Trust Fund. 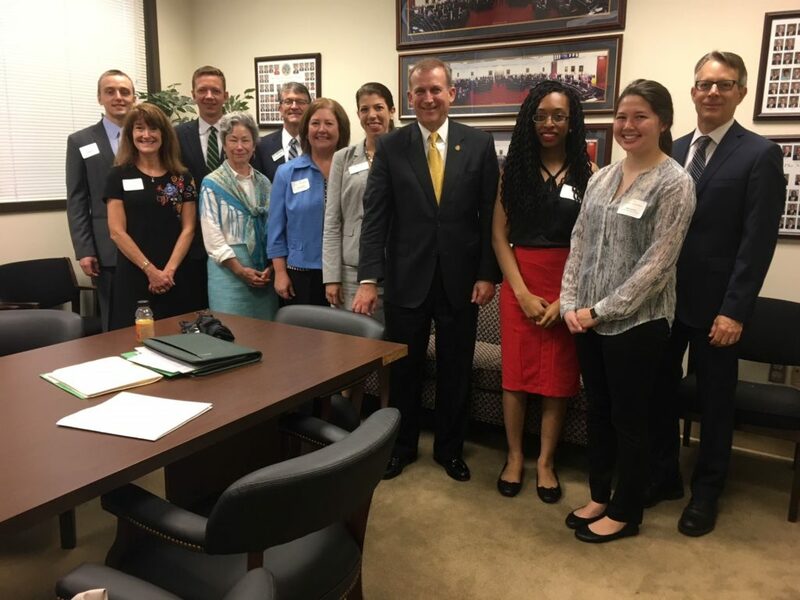 Join us for Lobby Day 2019 by registering here! 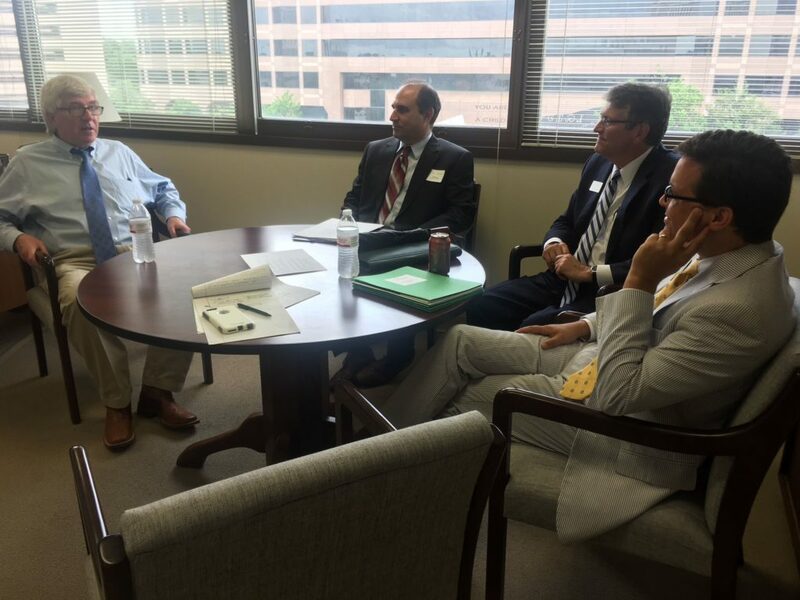 - Bill Holman, Chairman of the Land for Tomorrow Legislative Committee. 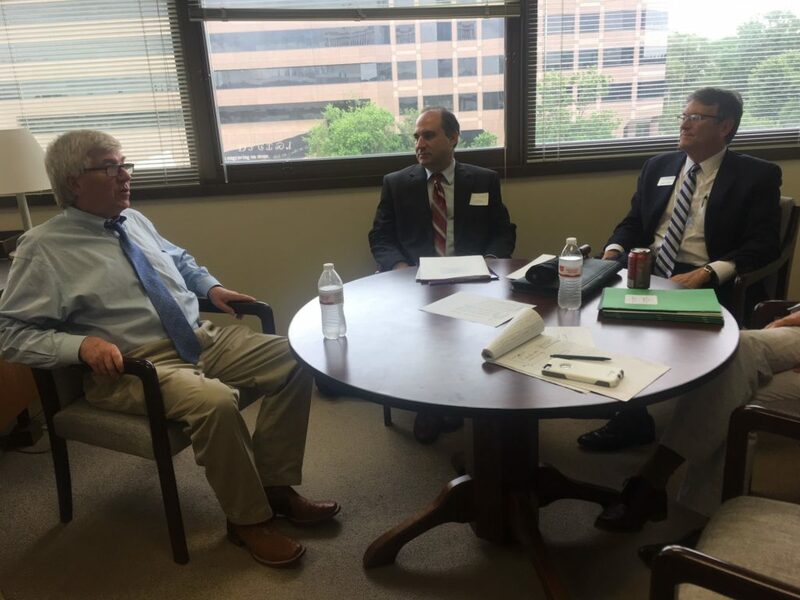 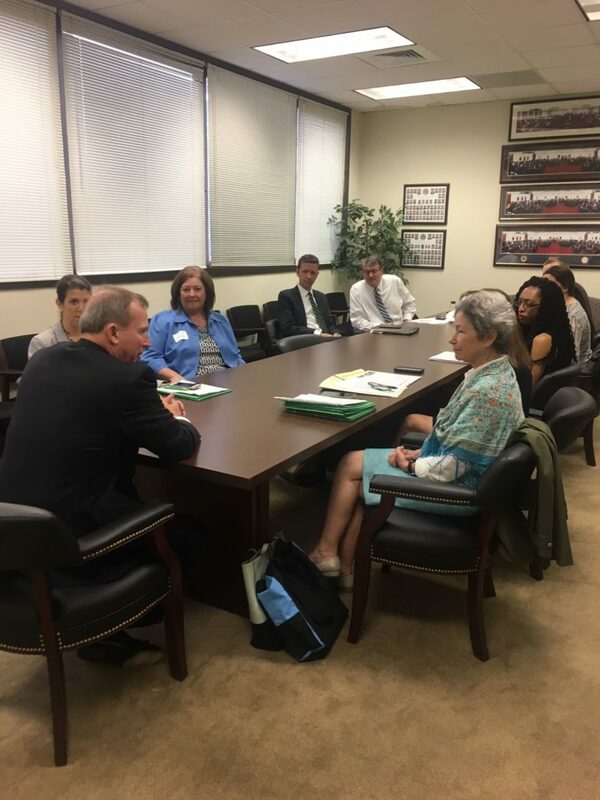 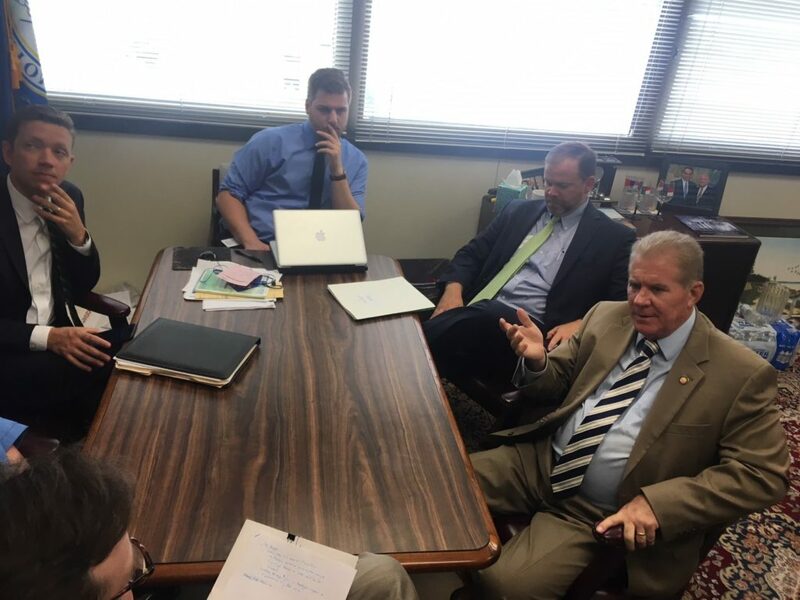 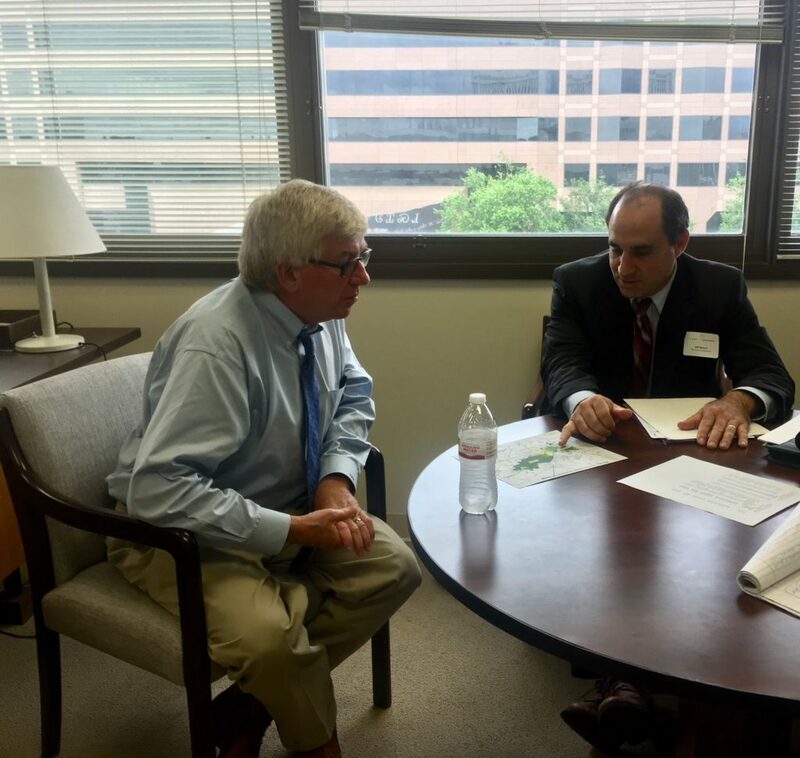 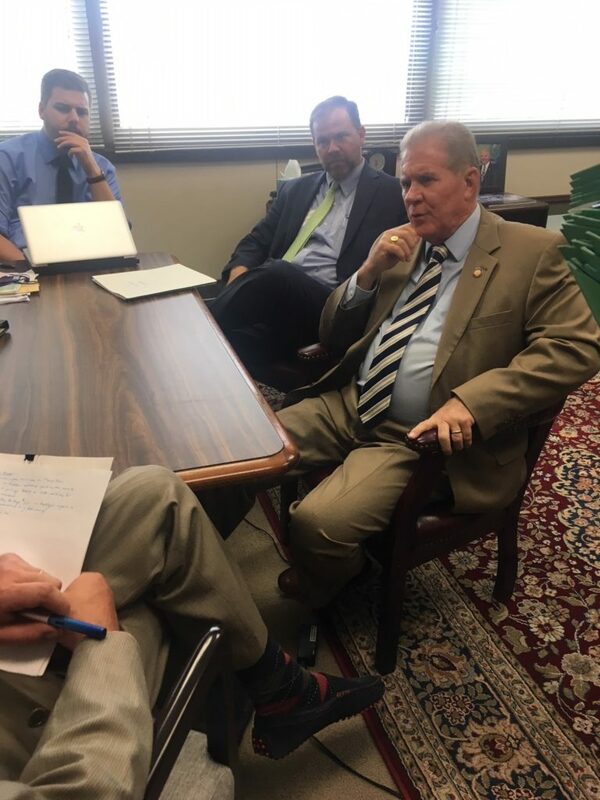 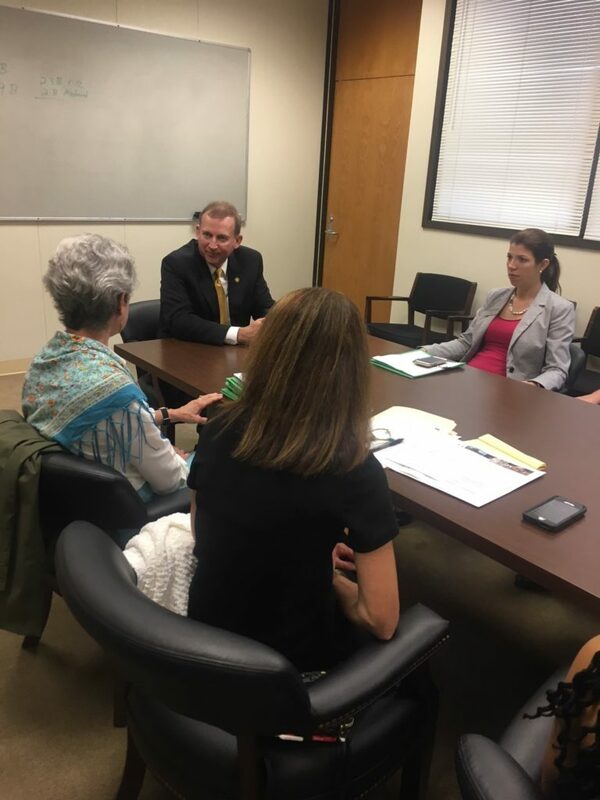 The Land for Tomorrow coalition convened advocates for the annual Land and Water Conservation Lobby Day in May 2018. 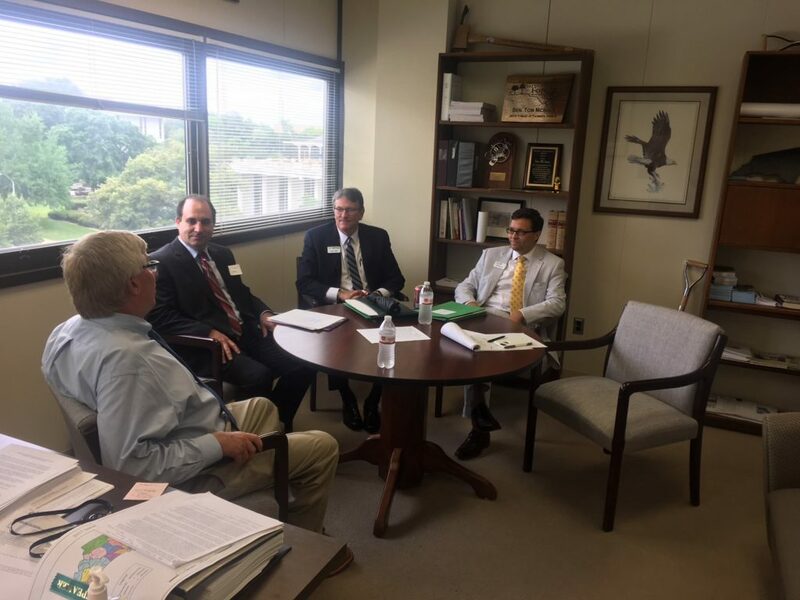 Conservation leaders commended the Legislature for providing more than $22 million in additional funding for the state’s three conservation trust funds. 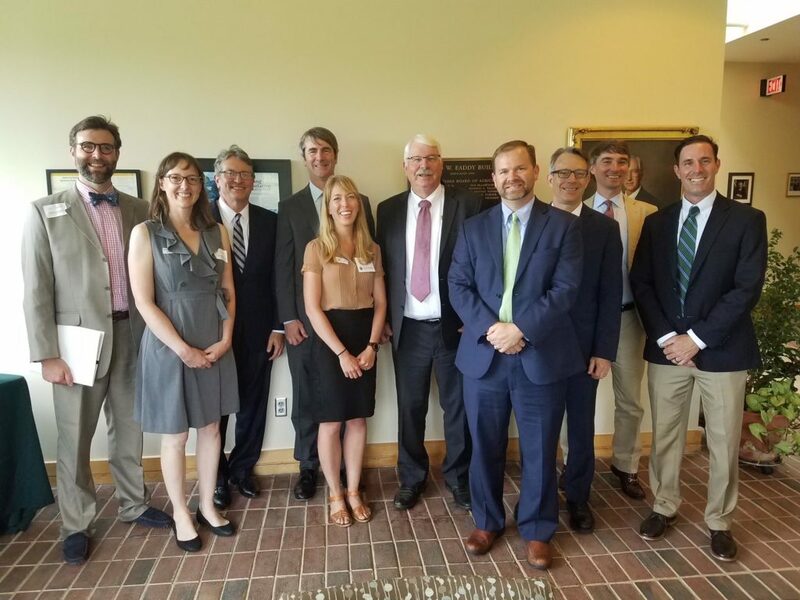 These additional funds help keep the Clean Water Management Trust Fund and the Parks and Recreation Trust Fund at level funding from recent years, which will enable conservation groups to continue to work with our state partners to protect the state’s valuable natural resources.